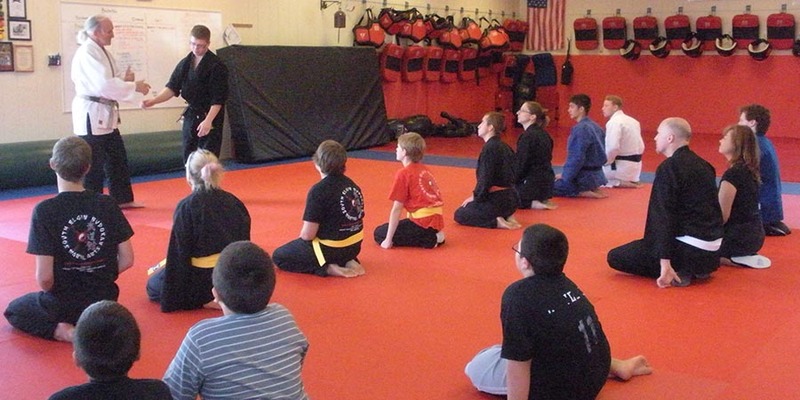 Offering traditional and modern training programs to students of all ages! 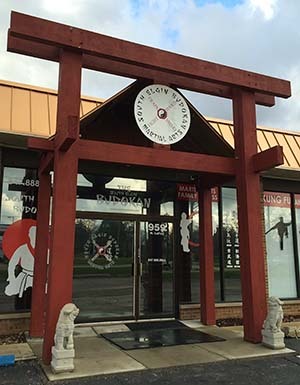 At South Elgin Budokan (‘Martial Academy’) Martial Arts, we believe practicing martial arts provides a productive venue for students of all ages to build excellent character and self-esteem while learning an art that teaches respect, responsibility, discipline, and self-control. These qualities are not only applied within the class atmosphere but are imperative personal qualities that become a seamless part of who students are in their daily lives. 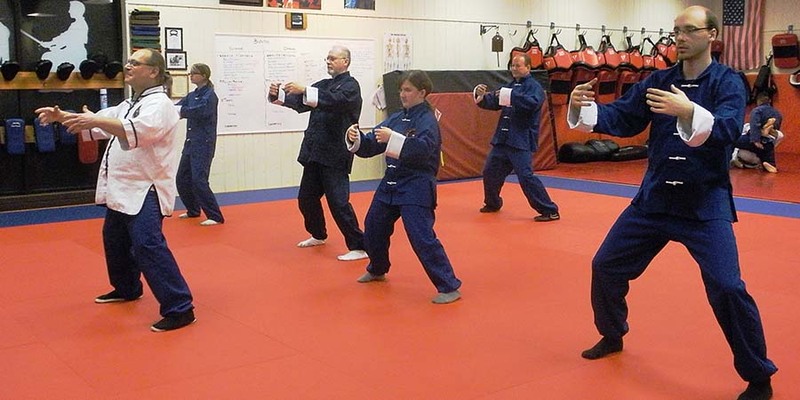 We are a unique facility with multiple skilled instructors, offering a greater diversity of disciplines than other dojos. 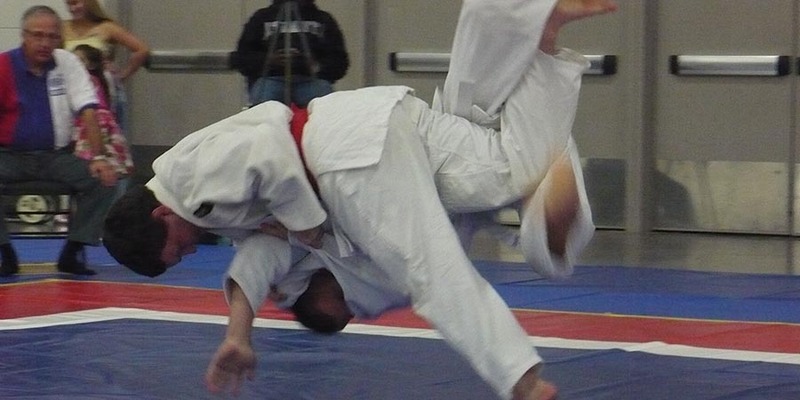 Our flagship Bujutsu (‘Martial Way’) program is a dynamic style that was established in the 1960s. It is a distinct blend of contributions from modern and traditional disciplines with youth, adult & family classes available. 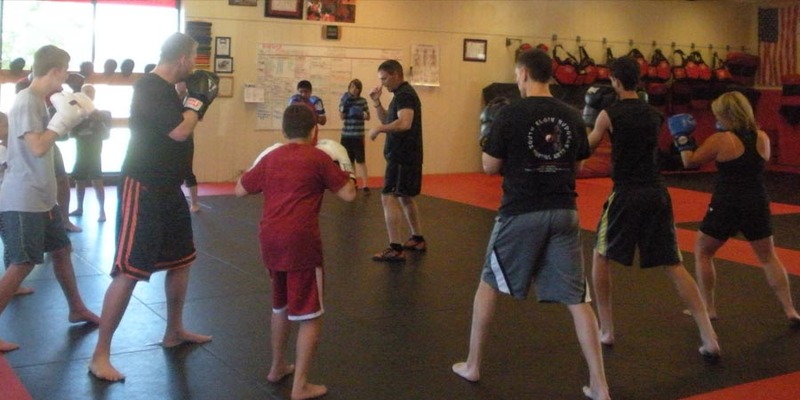 We also offer specific classes in Judo, Tai Chi, Boxing, Hapkido, Muay Thai / Kickboxing, Isshin Ryu Karate, Wing Chun, Self-Defense, Personal Fitness Training, Boot Camp & more. In addition to South Elgin, students from Elgin, Bartlett, St. Charles, Geneva, Pingree Grove, Huntley, Streamwood, Barrington, Hoffman Estates, Sleepy Hollow, Schaumburg, Wayne, Plato Center, Batavia, Hampshire, Dundee, Gilberts, Hanover Park, West Chicago, Carpentersville, Wasco, Campton Hills and other nearby Fox Valley communities train with us. New and experienced students are equally welcome in all of our classes.